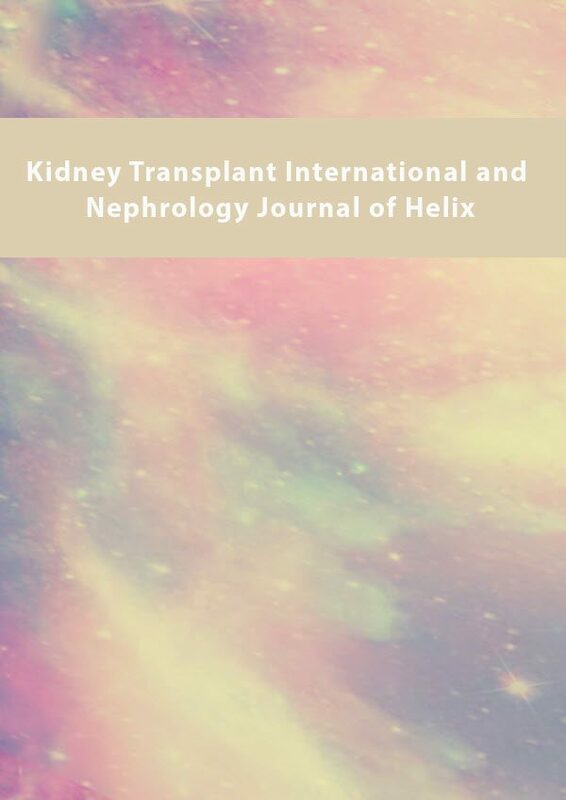 Kidney Transplant International and Nephrology Journal of Helix is a scholarly publication that offers a forum for the global discussion of the medical practice of nephrology. Articles are rigorously peer-reviewed and selected based on novelty, application, and relevancy. 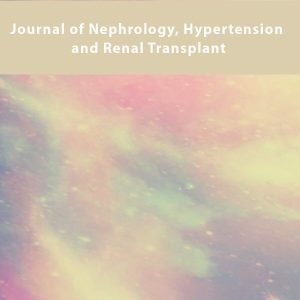 Published articles include basic, clinical, and translational research, case reports, and expert insights in the field of nephrology. Topics include treatment of kidney diseases, pathogenesis, diagnosis, electrolyte disorders, acid-base disorders, urological diseases, dialysis, hypertension, and kidney transplantation. The audience includes medical practitioners, researchers, and academics from across the international nephrology community. The aim of the publication is to host a platform for opinions, research, and technologies that are addressing the problems faced in the global nephrology community. Helix Health Science a source of global community of academic and research consortium in health and life science.